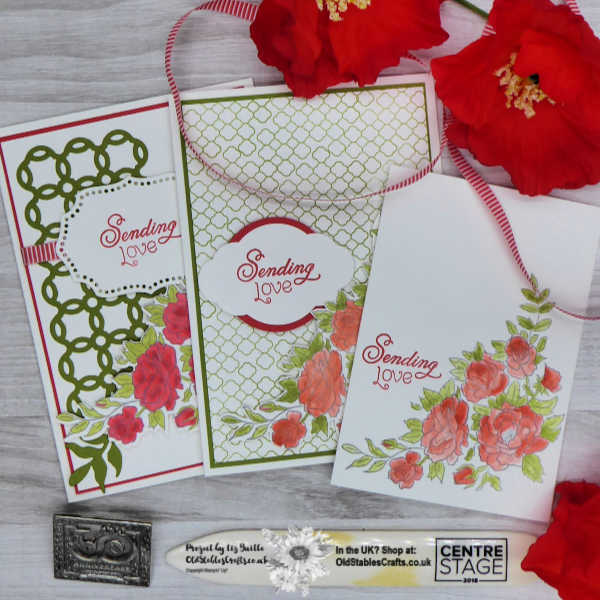 #Simplestamping Saturday with Climbing Roses. As it is Saturday, it means 3 projects using the same basic supplies and layout 3 ways. 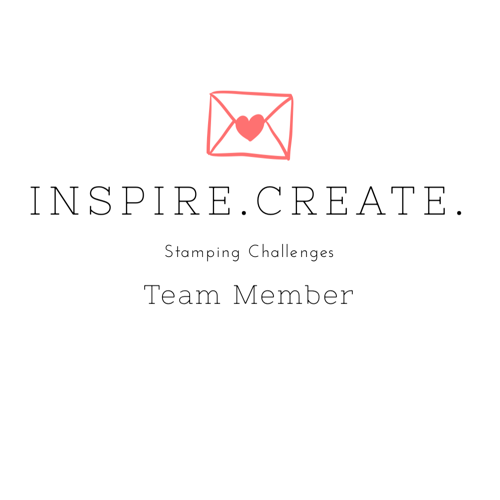 As always I start with the #simplestamping version, aimed at a new crafter, or someone who wants a quick and easy project. I have chosen the Climbing Roses set because it can have a hint of Valentine’s Day. 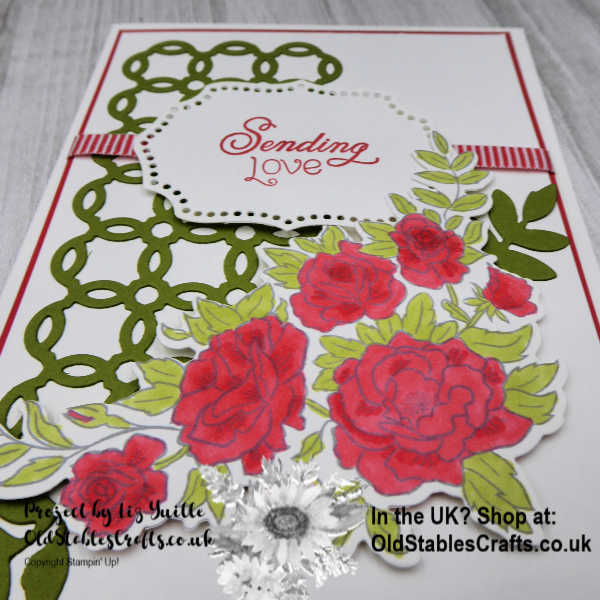 Climbing Roses has a fantastic selection of sentiments in the set it can also be used for other occasions. 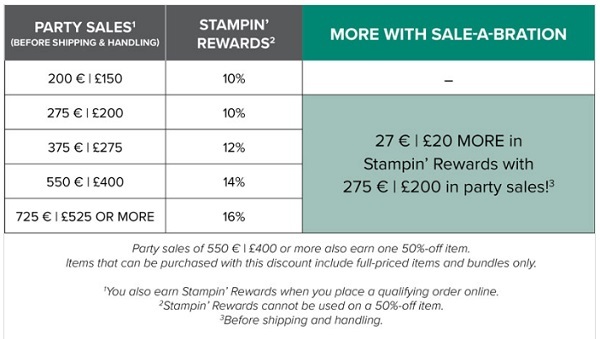 The #simplestamping version uses one of our great Note Cards that come in a pack of 20, with matching envelopes. I have stamped the large floral image, from Climbing Roses, in Smoky Slate for a softer look. The Sentiment is in Poppy Parade, after all this could be for Valentine’s Day. Once the inks were fully dry, I used Poppy Parade and Old Olive to colour the images in, using one of the Blender Pens. The Blender Pens come in a pack of 3, so you can always be sure of having one to hand. It is that simple. To step the project up for a more Casual Crafter, I used a standard A6 Card Base cut from Thick Whisper White Card. 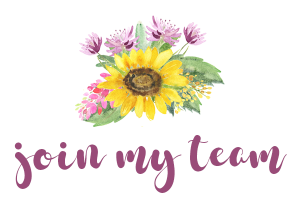 I used the same inks for the large floral image and the sentiment, but I fussy cut the floral and punched out the sentiment. The sentiment was punched using the Pretty Label Punch and then backed in Poppy Parade using the 1-3/4″ Circle Punch. The background was made using the Trellis stamp from the Climbing Roses set. I used Old Olive and just lined up the stamp to fit in the gaps from the previous image. It is really not as difficult as you might think, particularly with the Cling stickers on the stamp. To finish the Casual Crafter version of the project I mounted the Trellis piece on an Old Olive mat. The Punches and Cut pieces were added with Dimensionals. And now for the Avid Version. 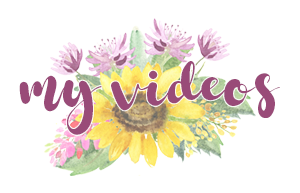 I used the same Smoky Slate ink to stamp the floral image, but coloured using Stampin; Blends in Old Olive an Poppy Parade. 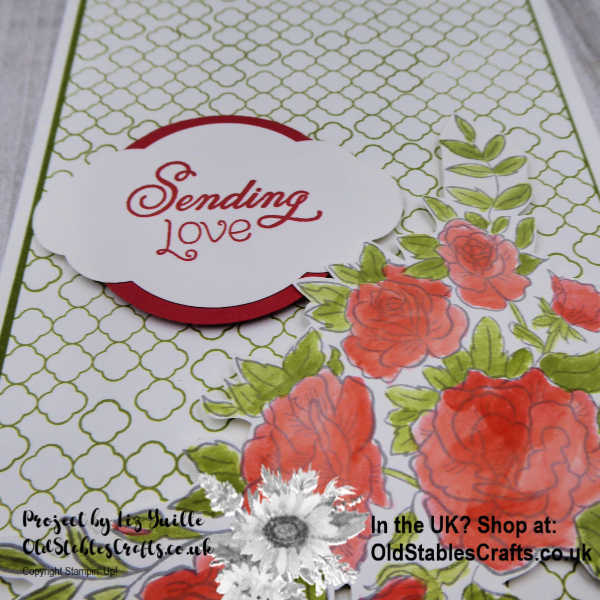 The sentiment is still stamped in Poppy Parade, but this time I die cut the label from the Rose Trellis Thinlits (you can get these and the Stamps as a Bundle and save 10%). I also cut the floral piece with the dies, along with the Trellis and Leaves, cut in Old Olive, it makes it all so quick and easy. I used Poppy Parade for the mat this time and added some Mini Striped Ribbon, also in Poppy Parade. I hope you can see that all three projects are the same basic card, just using a few additional techniques and products that you can add as you build in confidence. 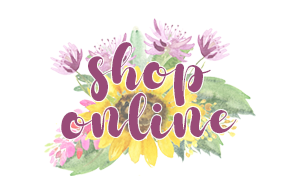 Please give one of these a try and then add a picture to my Community Crafting Facebook Group – Old Stables Crafty Hangout. I would love to see your version. It would have been nice to see the painting of the roses closer up especially since you were emphasizing simple stamping. I would have liked to have seen you make the honeycomb shaped background done also. 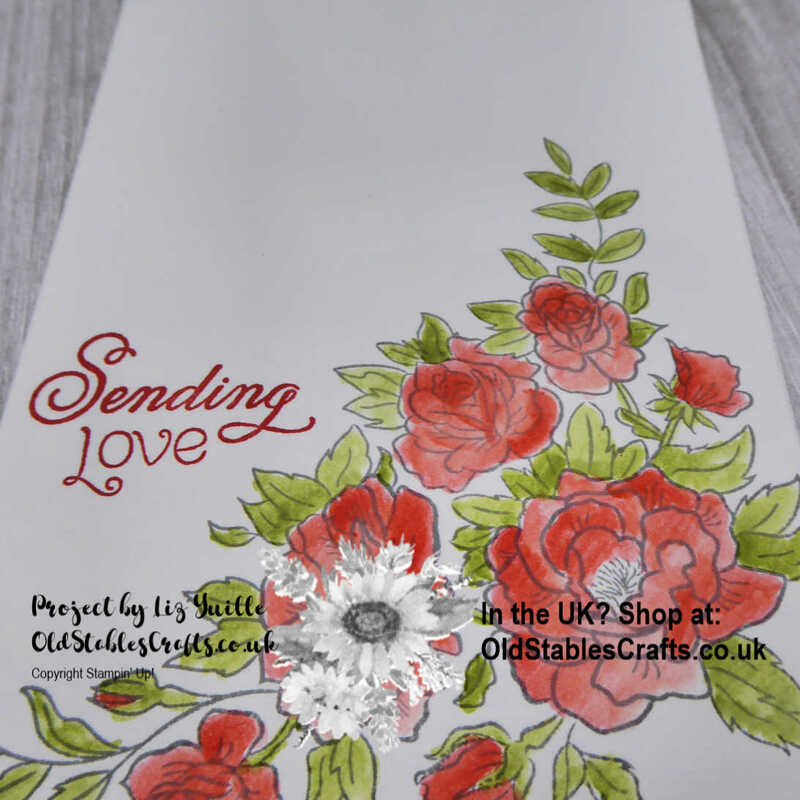 Liz – thanks for sharing this lovely card idea!! Could you please tell me where the pierced label die comes from? 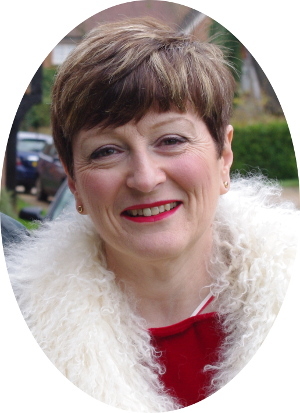 Hi Lynne – I am so pleased you like the cards. The label is included int he Climbing Roses Bundle, or you can get it by just getting the die set, but this is a set that really only works with the stamps, so I think the bundle is the way to go! !